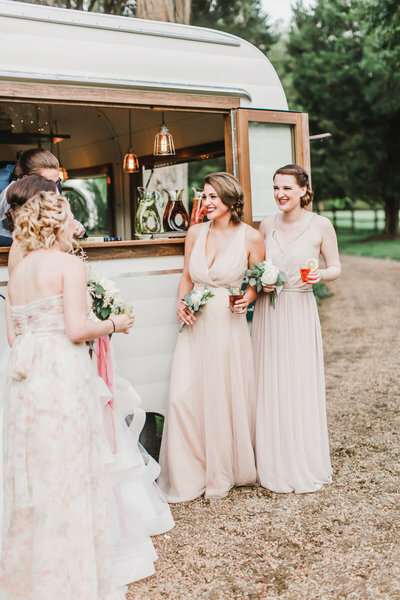 As Seen In: Style Me Pretty, The Knot, Grey Likes Weddings, Southern Weddings, Capitol Romance, Borrowed and Blue, and more. Leslie is the sweetest person I have ever met! She was so attentive to all of the little details that make the biggest difference! 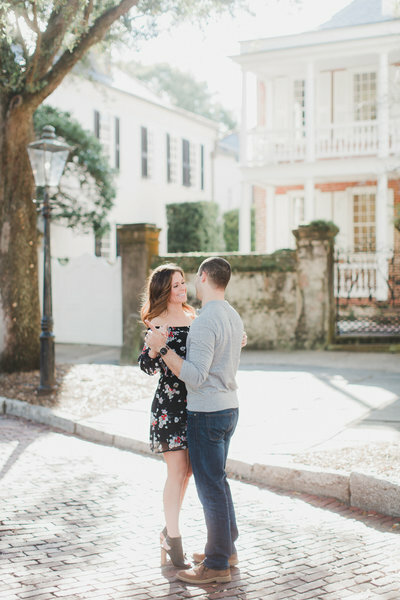 She made us feel so amazing during our engagement session and our wedding! Leslie has such a great eye for lightening and great photo spots! We loved having Leslie be a part of our special day and feel so thankful we found her! 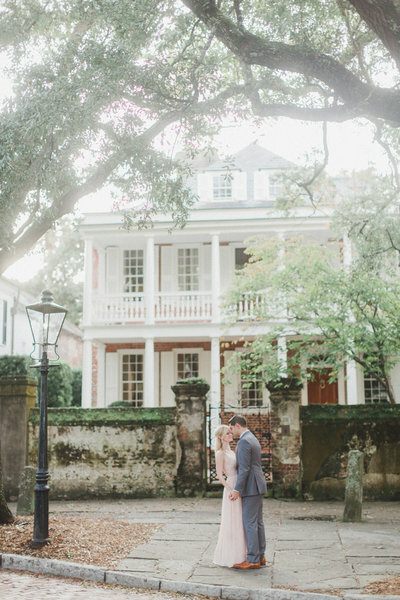 "She made us feel so amazing during our engagement session and our wedding! " 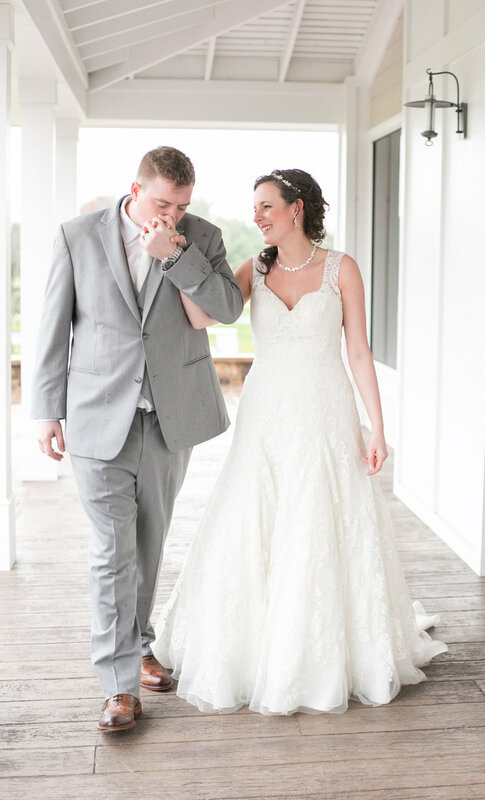 "Choosing Leslie to be our wedding photographer was one of the best decisions we have ever made! From our first interaction, we knew that Leslie was the one. She was so much fun and easy to work with, both during our engagement shoot and our wedding. She was able to capture everything that was important to us, and even some unexpected moments as well! 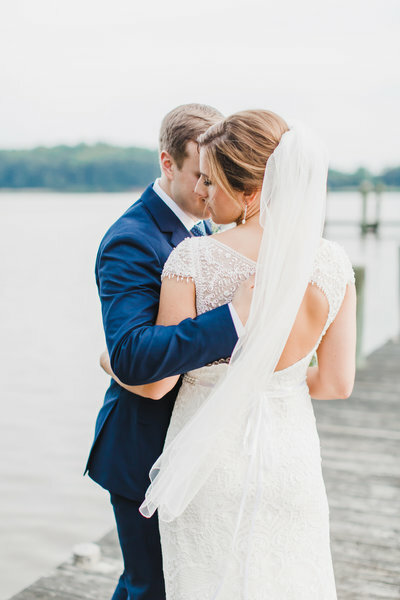 The wedding photos turned out PHENOMENAL and we absolutely love them! 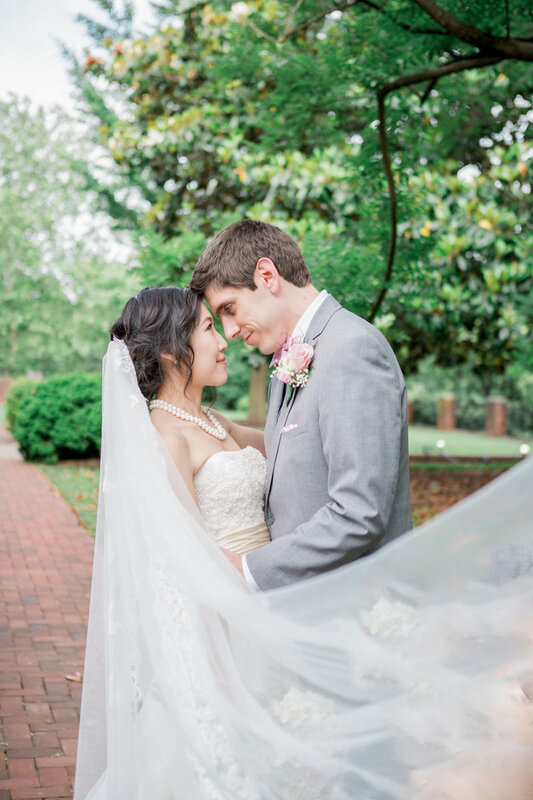 We are so thankful she was able to be part of our day." “professional, kind, attentive, and has a great eye for a beautiful shot." 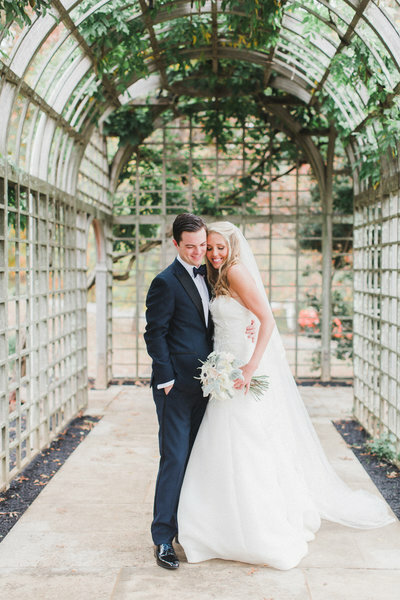 "There aren't enough words to describe how wonderful and professional Leslie is. Although it ended up being a dreary March day, she worked with what lighting she had and all of our pictures came out better than anything we could have ever hoped for. I still to this day get rave reviews on how beautiful the pictures came out." 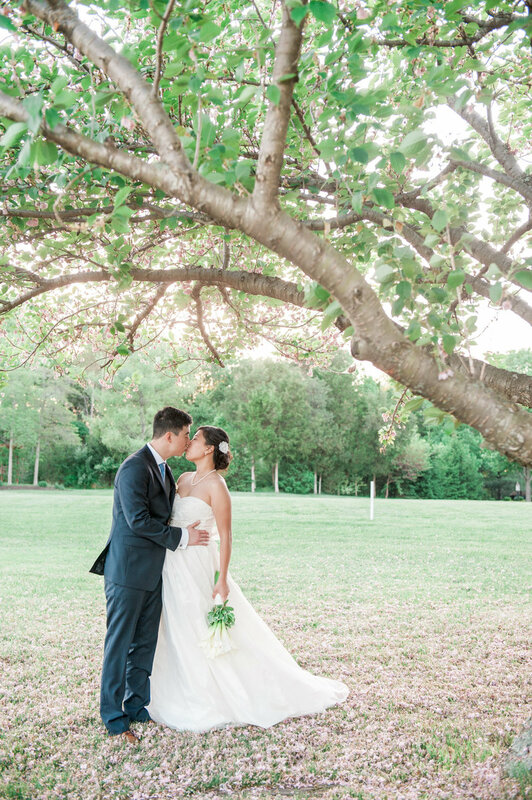 "Leslie was able to capture everything we could have ever wanted on our wedding day."